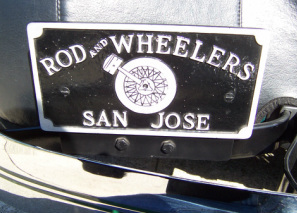 The Rod and Wheelers hot rod club was formed in 1952 and is still going strong. 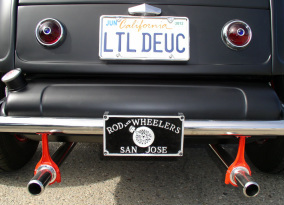 The club promotes street rodding, safety, family unity and camaraderie among the members and other car enthusiasts. 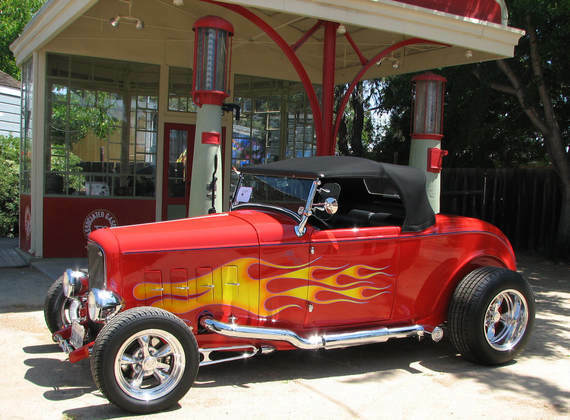 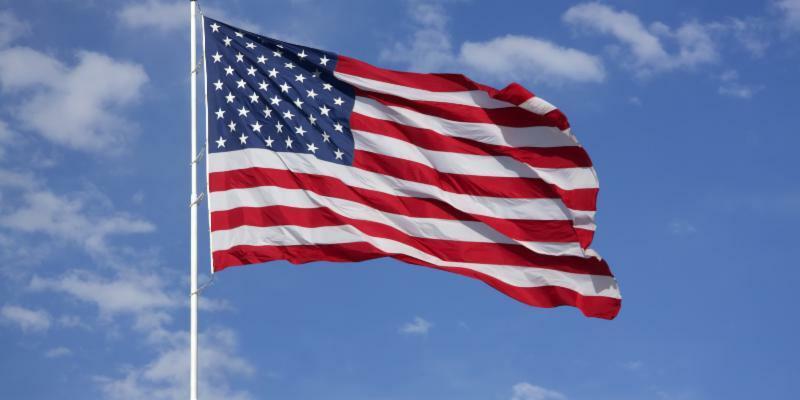 We invite you to take a tour of our web site, meet the members and view the cars they drive.